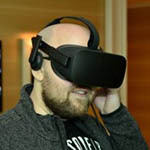 At last week’s CES, NVIDIA impressed many by announcing that it was going to begin supporting Adaptive-Sync monitors, complementing the G-SYNC support it’s offered since 2013. During meetings, the company was clear that many monitors sold as FreeSync fail to live up to the green team’s high standards, but whether or not that is true doesn’t matter. 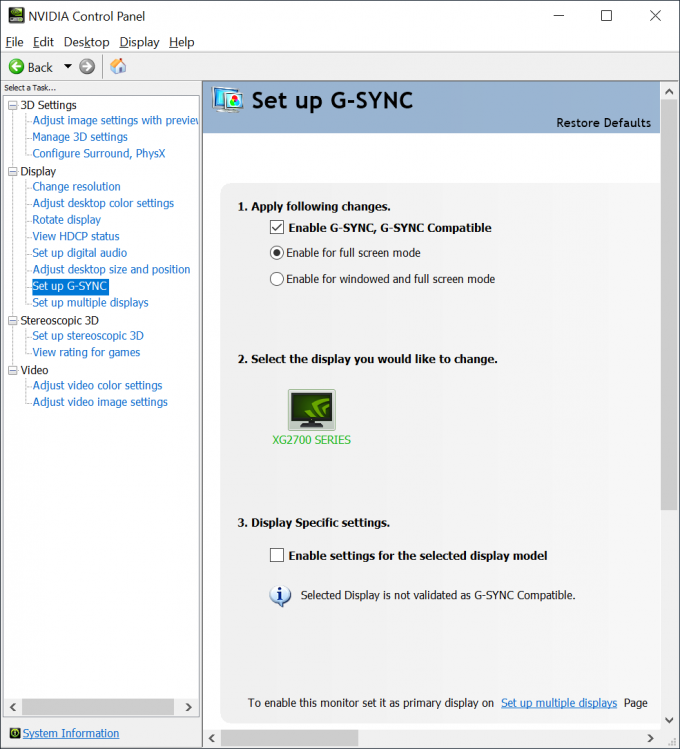 While NVIDIA is certifying select FreeSync monitors for use on NVIDIA graphics cards, anyone with a compatible monitor can give the feature a test. It seems like NVIDIA’s biggest sticking point with variable refresh technology are panels that don’t support really wide refresh ranges. That is to say, if your framerate drops out of a supported range, then Adaptive-Sync isn’t going to help. Thus, the monitors NVIDIA has certified are effectively guaranteed to deliver the best experience today. If you have one of these monitors and happen to run GeForce, your experiences with NVIDIA’s new solution would be interesting to see in the comments. Currently, only a single 4K panel lines the bunch, and that also happens to be the only IPS. There’s also a VA panel in there, while the rest are TN. The most popular resolution among them is 1080p. NVIDIA must feel very confident about its support of FreeSync monitors, since it will enable that support by default, if an appropriate monitor is detected. If you run a FreeSync monitor and don’t see the driver reflect the G-SYNC option, you’ll want to make sure the feature is actually enabled on the monitor itself. For our ViewSonic XG2700 (which helped deliver the top image), the FreeSync option was hidden ridiculously well within the menu system. While this support is the bulk of what this driver is being touted for, it also includes support for the company’s new GeForce RTX 2060 (a review is due from us soon). If you don’t care about FreeSync support, you’re safe to skip this one.